Some of the most notorious Ex-Gang members that ever lived share their stories of transgression and redemption to give parents a tool to recognize warning signs, educate and inform those trapped, and to wake up those who don't know. This six-part podcast features interviews from the soon to be released documentary film "Gang Life to Gods Life" co-produced by GrindNet Media and Phyrst Mpulse Multimedia. I'll sit down with the director/producer Vince Edwards (GrindNet Media) and we'll share stories about the production, what inspired him to make the documentary, and interviews with notorious Ex-Gang members: Cle "Bone" Sloan, Art "Conejo" Blajos, and Alfonso "Big Al" Aceves, just to name a few! Their testimonies are as real and raw as their lives. Title: The G2G Podcast (Forgiveness)- Episode 06 Finale?? 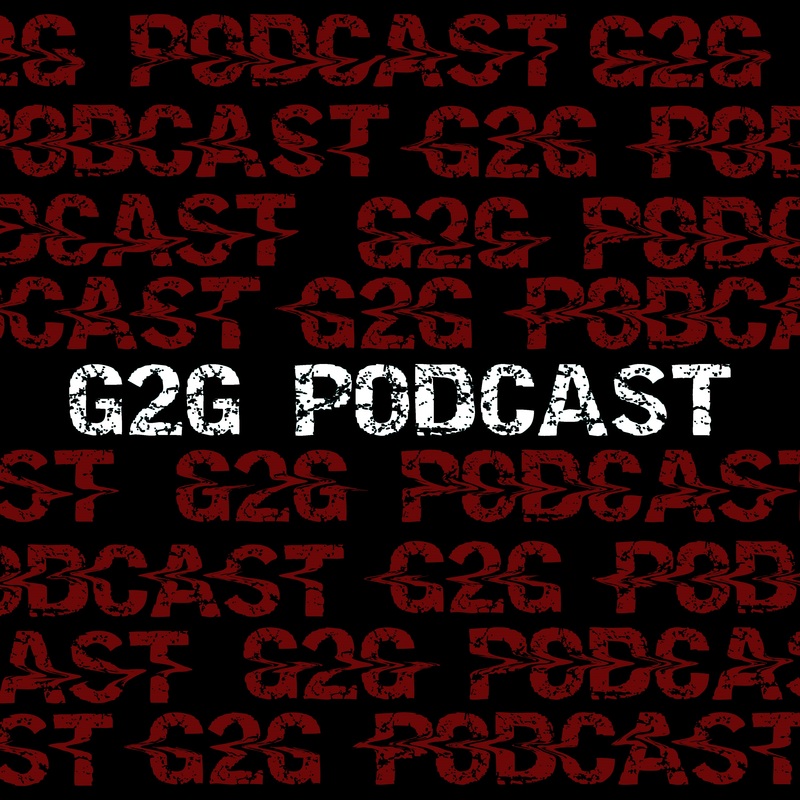 The G2G Podcast (Forgiveness)- Episode 06 Finale? ?